NORTH DROVE - What remains of North Drove Station. 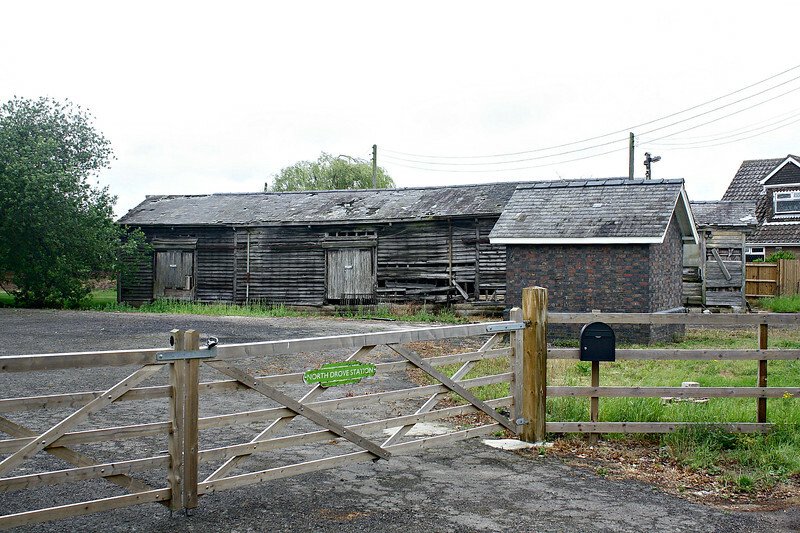 The station building and the platforms have disappeared but the wooden goods shed and the weighbridge hut remain. Seen here looking north on 29/06/17.